Miniset with fan and hose for single working place. 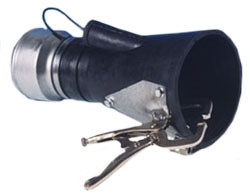 Double nozzle mounted on a self supporting structure which allows a free positioning in the back of the vehicle (car or motorbike) for the extraction of the exhaust gases without touching the muffler. 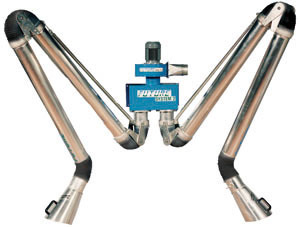 Suitable to capture the gases expelled by motorbikes or by cars with double mufflers integrated in the rear bumper. 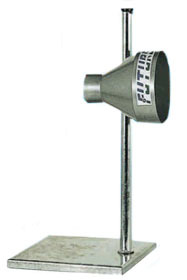 release system of the nozzle. Special cable for the automatic release of the nozzle 7000 mm..
of the nozzle are 160 x 90 mm.Reductions for hose ø 75 mm or 100 mm..
from ø 150 to ø 220 mm. 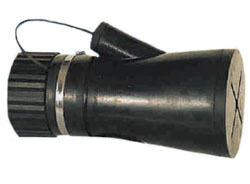 Reductions for hose ø 100, 150 or 200 mm. 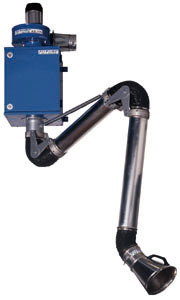 Mobile system for welding fumes suction. rate to be set individually. 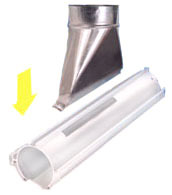 Kit for exhaust gas suction, consisted of ALU profile with movable pipes and roller. 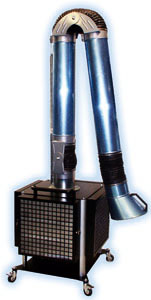 Exhaust gas extraction kit specifically designed for tests. Equipped with ASL fan, crushproof hose series TAS length 5 m and stainless steel nozzle series AU-II with trolley and basement. 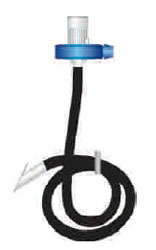 one or two crushproof hoses series TAS 5m length, wall brackets and nozzle. 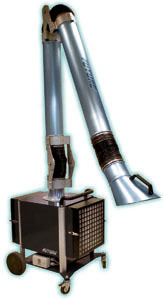 Exhaust gas extraction kit, equipped with aluminium fan series AVA, one or two crushproof hoses series TAS length 5 m, wall brackets and nozzle. 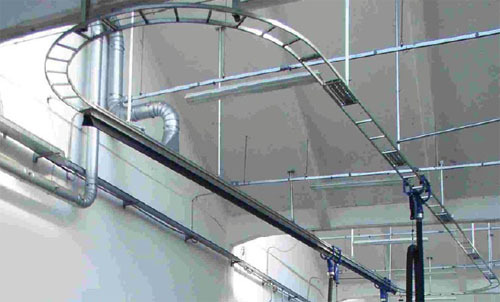 The underground exhaust gas extraction systems are realised in two different solution: underground extraction hose or external extraction hose. Intermotive manufactures since several years a rail in extruded aluminium with round shape equipped with neoprene seals. crabs series CSA. 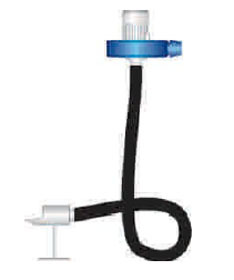 Each sliding crab is supplied with hose ø 75 or ø 100 mm, 5m length and one nozzle series BN. 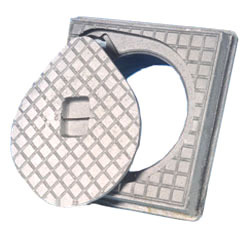 The AVA fan is integrated with proper flanged connection to the rail. The m ounting brackets f or t he r ail are not included . balancer i s not i ncluded i n the kit. Joining piece between rail and ducting line to be mounted on the upper side of the rail. Joining piece for aluminium rail sections. Connection flange between rail and fan. Connection flange between rail and ducting line. fan or the ducting line. Sliding crabs are studied to be mounted on aluminium rail ALU-170/230. Support for hose ø 75 mm to ø 150 mm. 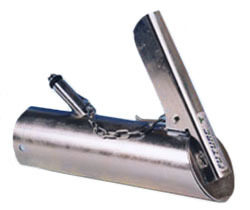 Sliding crabs for aluminium rail series ALU are studied to be coupled with hose reels. CAR-ALU-75-FT is a sliding crab equipped with reel, crushproof hose diam. 75 mm l. 7,5 m and hose stop, specific for aluminium rail series ALU. 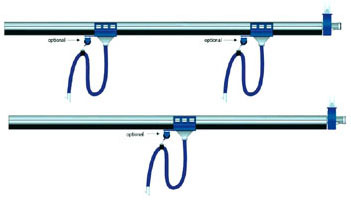 Sliding crab for suction arm is special for aluminium rail ALU-230. 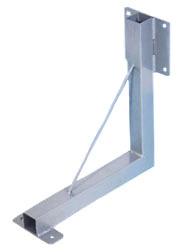 Bracket for rail mounting adjustable length L 300 - 500 mm. 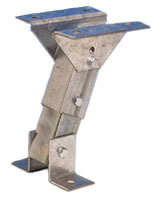 “L” bracket, several dimensions and lengths available. 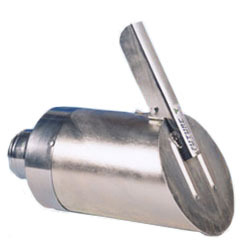 directly to all kind of motor vehicles mufflers. mm and with clamp in version 100, 140, 180 and 220 mm. 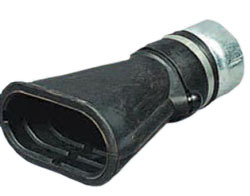 Neoprene nozzles series BG are available with clamp completely made of special plastic or plastic and rubber..
Angular neoprene nozzle for hose ø 75 mm with or without cap. 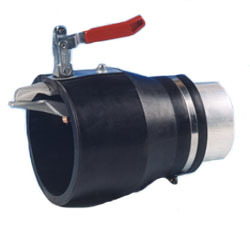 “S” neoprene nozzle for hose ø 75 mm. 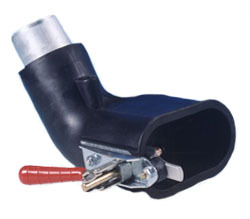 “S” neoprene nozzle for hose ø 75 mm for cars with double exhaust pipe. 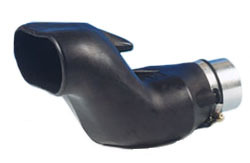 Neoprene nozzle with reduction ø 75/100 mm for cars with double exhaust pipe. 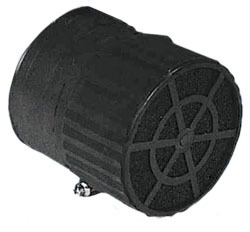 filter can be mounted on neoprene nozzles series BG-100, BG-140 and BG-05-AN. Charcoal filters FFS-75 c an b e supplied as s pare p arts. Ash: < 8 %, Humidity: < 10 %. 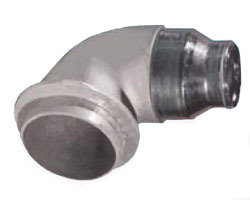 Metal nozzles with galvanized sheet steel structure have been studied to assure a long-lasting time. 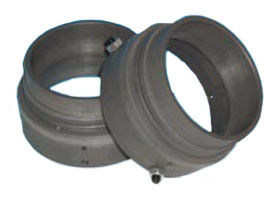 There are several series according to the exhaust pipe diameter and the used crushproof hose. Same characteristic as model BN. Inlet fi= 75 mm, Outlet fi= 75 mm. Same characteristic as model BN. 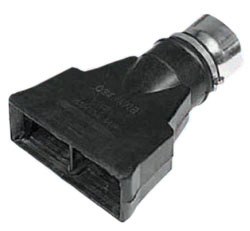 Inlet fi= 90 mm, Outlet fi= 90 mm. Same characteristic as model BN. Inlet fi= 100 mm, Outlet fi= 100 mm. Same characteristic as model BN. Inlet fi= 150 mm, Outlet fi= 125/150 mm. Enake lastnosti kot pr modelu BN. 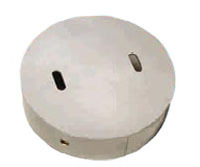 Inlet fi= 180 mm, Outlet fi= 100/125/150 mm. 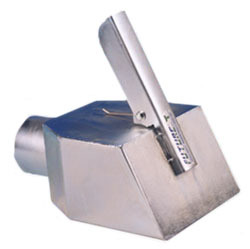 Rectangular stainless steel nozzle complete with adjustable pedestal. 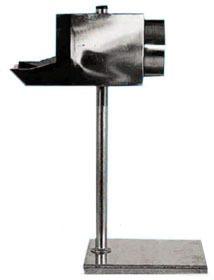 Special stainless steel nozzle for CO test complete with adjustable pedestal. 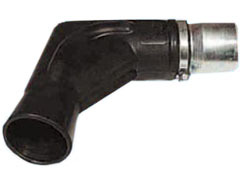 Special nozzle for buses and trucks with a vertical exhaust pipe. The new special nozzle with adjustable p edestal and incl inat ion has been designed to be positionated close by the vehicle muffler. 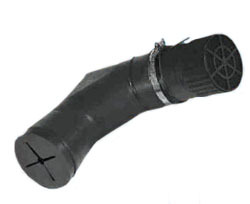 Crushproof hose for exhaust gasses suction, with rubberized outer polyamide spiral. Crushproof hose TAS is available in the following lengths: 2,5 – 5 – 7,5 – 10 – 12,5 – 15 – 20 mt. 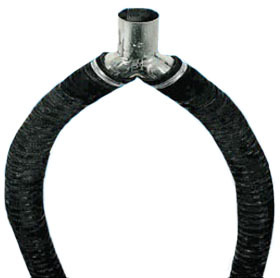 Thermoplastic c rushproof hose for exhaust gasses suction, w ith outer nylon spiral. Crushproof hose TEP is available in the following lengths: 2,5 – 5 – 7,5 – 10 – 12,5 – 15 – 20 mt. Crushproof hose for exhaust gasses suction, specific for underground or on floor use.. Crushproof hose TOP is available in the following lengths: 3 – 6 mt. 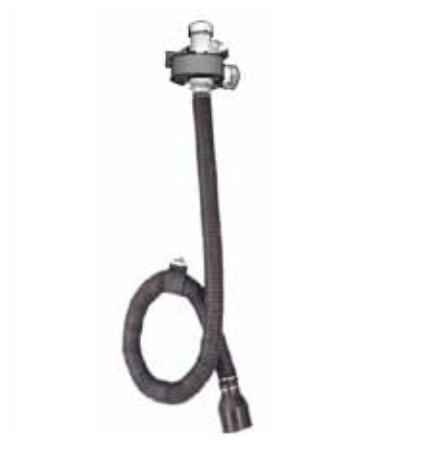 High temperature crushproof hose for exhaust gasses suction, w ith outer steel spiral. 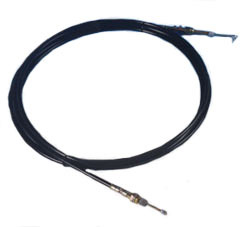 High temperature hose CL is available in the following lengths: 2,5 – 5 – 7,5 – 10 – 12,5 – 15 – 20 mt. Aluminium connection ø 75/100/125 mm. 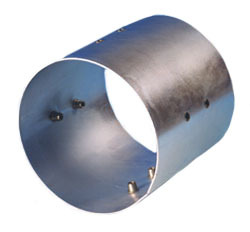 Suitable to joint or to extend hoses. Kit double hose ø 75/100 mm. 1 ,5 m length and “Y” connection ø 75 o r ø 100 mm. 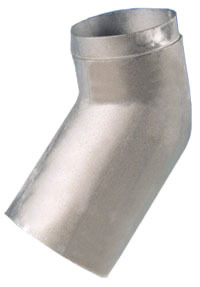 Specific for double pipes. (SAP-150) after using the system. 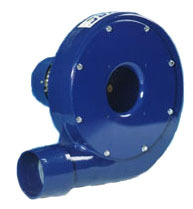 Spring recoil hose reel complete with fan, flexible hose and stopper. 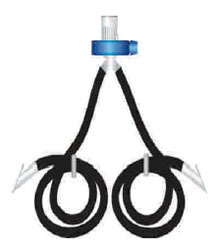 Kit for exhaust gas suction with winding drum, movable plastic pipes. Model ARN, hose reel width 635 mm. 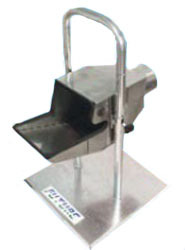 Model ARC, hose reel width 635 mm. Model ARL, hose reel width830 mm. 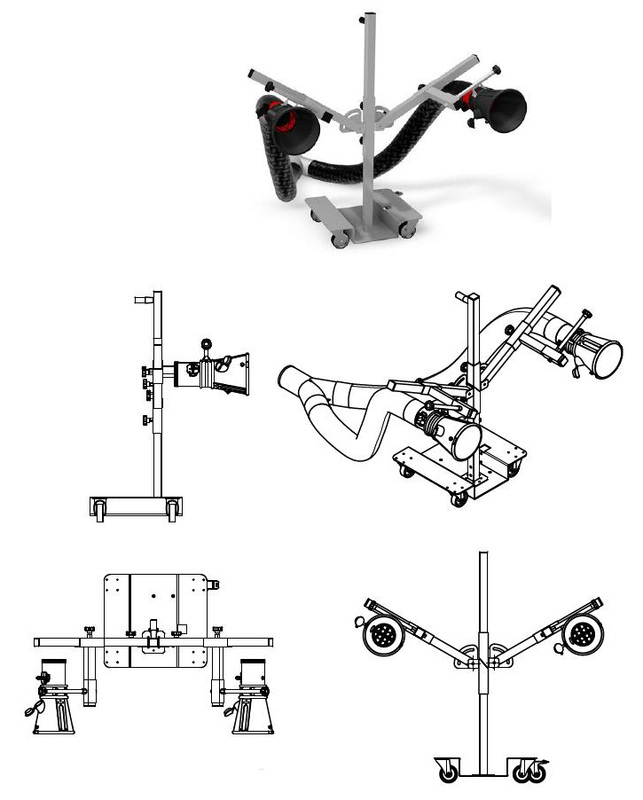 Kit for exhaust gas suction with winding drum, movable plastic pipes with motor arrotmax1. Model MAX, hose reel width 1000 mm. Cable and push button kit to operate the automatic rolling and unrolling of the hose on ARC – ARL – MAX series hose reels, also with coupled fan. 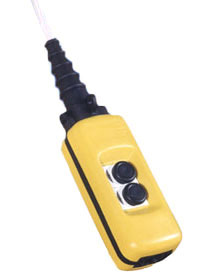 (Note: specify -T for push button or -R for remote control after the hose reel code for ex. ARC-75-10-T). Connection flange between hose reel and fan. Hose stop ø from 75 mm to 150 mm. 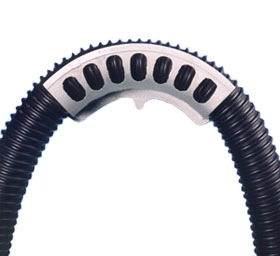 curved blade from ASL-0,5 to ASL-3 and with backward curved blade from ASL-4. The fans without support is specif for: hose reels, rail series ASL are studied for the extraction of the exhaust gas of motor vehicles and welding fumes extraction. The housing is in sheet s teel completely stove enamelled. 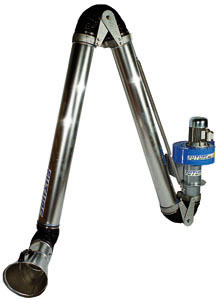 Vibration - damping joint model GANT with double galvanized metal flange and joint in rubberized blue canvas. 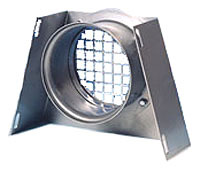 To be used whenever is needed decrease of vibration caused by the exhaust fan. 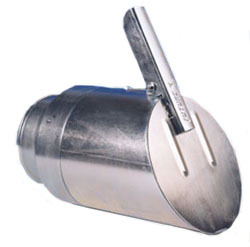 Sound-proofing box model INS are assembled with a self supporting structure in extruded aluminium with plastic connections.